I always love wearing minimal clothing. This is what I usually wear when the weather is not that cold. 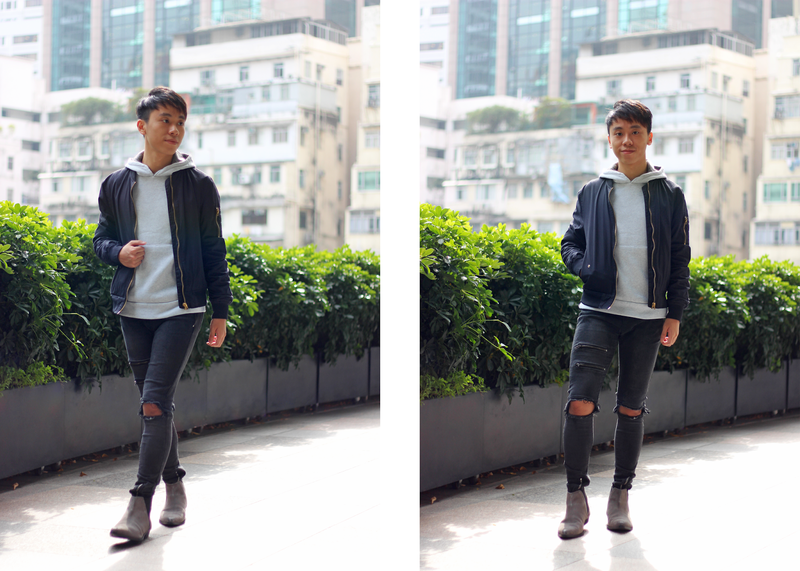 I pair the hoodie from Sammydress with the bomber jacket from Zara that I got from last year. 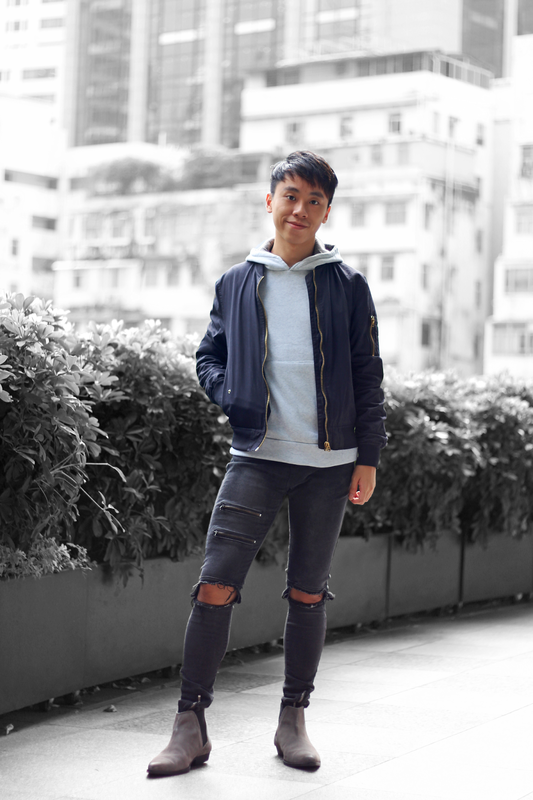 Hoodie really does go well with bomber jacket, right?! 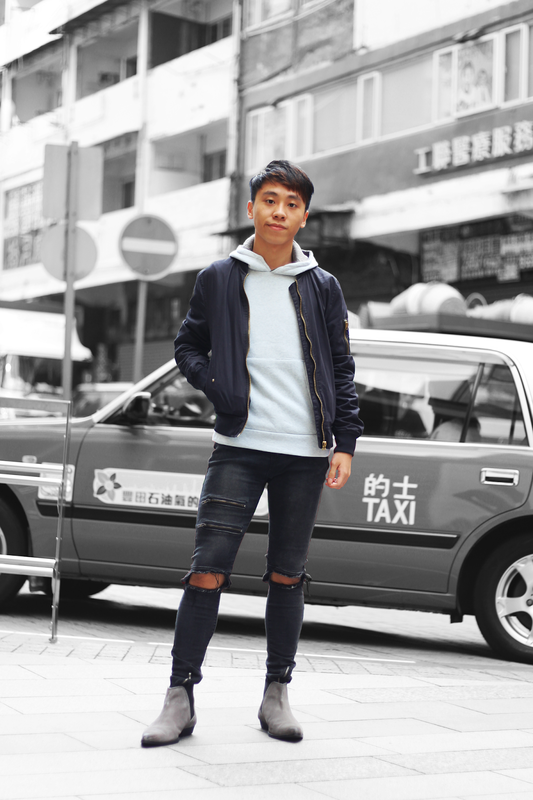 This is probably the best layering for people who live in the weather like Hong Kong. Do you guys love this look? Nice outfit! Love this combo color! Daniel, this has got to be one of my favorite outfits of yours! I love the look of the hoodie and those jeans, LOVE them!!!! I also love the way they look worn with those boots, too. Such a great outfit! Thanks so much for sharing and I hope you have a wonderful weekend ahead! 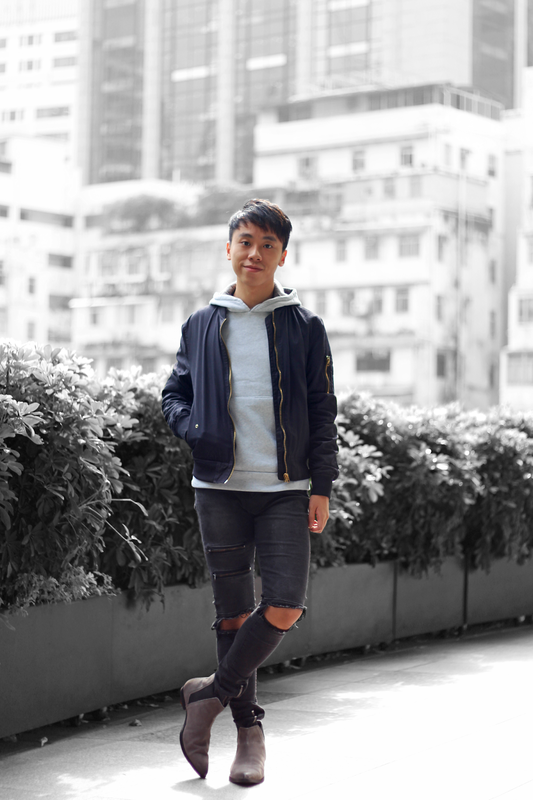 In love with this bomber and boots! Such a cool look. Happy Friday Daniel! Oh yes minimalism is where it is at! You hit it out of the park, you look great and love your photos too. Great style here. Luv the zipper detail of your jeans. Great look. 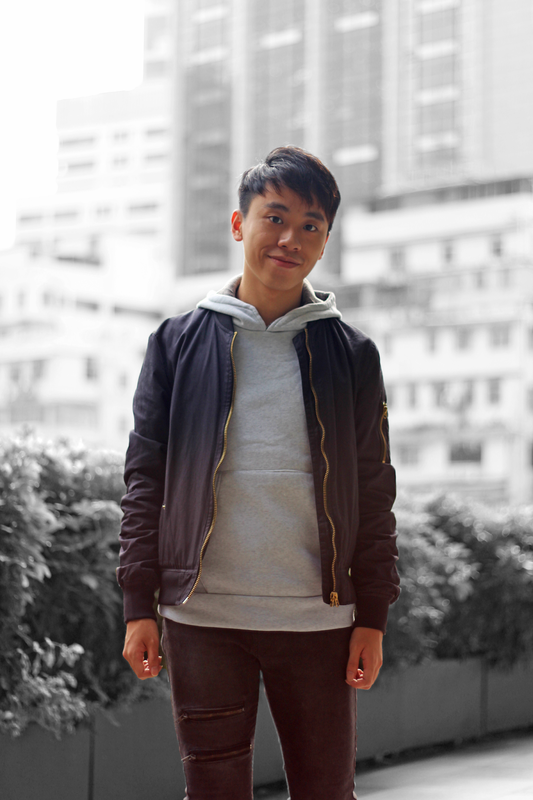 Your bomber jacket looks amazing.